S-TURBO D.I.Y. & HARDWARE CO., LTD., your trustworthy and experienced hand tool supplier in Taiwan since 1975. 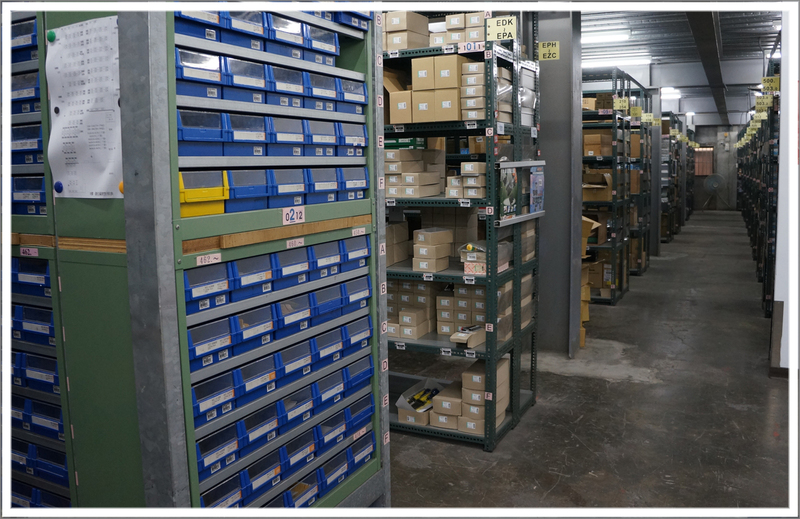 We offer widest selection of power, electronic, cutting, grinding, hardware, air, and jewelry tools made in Taiwan, including high-quality screwdrivers, wrenches, pliers, strippers, and tool boxes. Tools with our own brand name “Octopus” are assured with high and consistent quality. Just like an octopus having eight arms, Octopus tools deal all aspects of your need in tools and make difficult tasks easier. Tools from S-Turbo have been widely applied in electronics and semi-conductor industries, jewelry, handicrafts, manicure and modeling workshops. 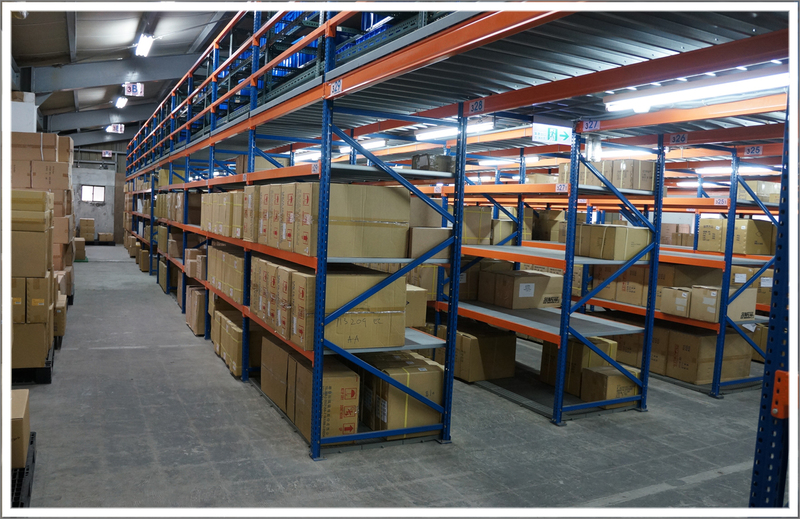 We have been recognized by customers around the globe for our prompt response in customer services, highly efficient stock management, and our knowledge in tool applications. To provide a wide variety of hand tools for our customers to choose from, we are also distributors for many of world-renowned brands for instances Busch, Stoddard, IDEAL, BONDHUS, Connoisseurs, XURON and more. Being a reliable and trustworthy partner, it’s also our pleasure to be the exclusive agent for Engineer Japan and Klingspor Germany for the market in Taiwan. S-TURBO D.I.Y. & HARDWARE CO., LTD. is your best consultant in the applications of the hand tools. We have been accumulated knowledge throughout the times and constantly launched internal training sessions for all our employees. 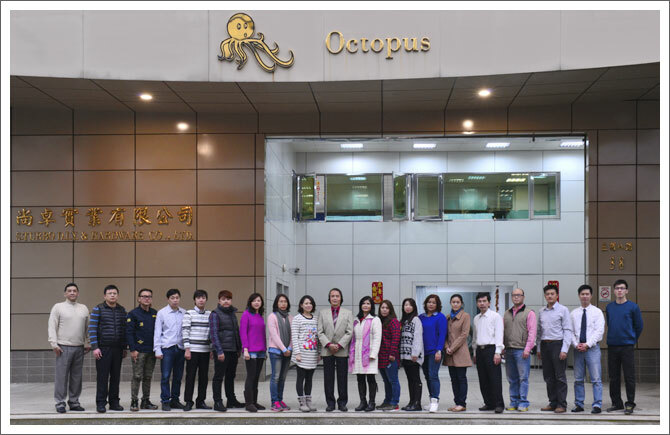 You are very welcome to join our sales channels and be our agent for Octopus tools. It’s our pleasure to support every tool you need!